Hola to the community of Sayulita- surf shops, photographers, wedding planners, stores, restaurants, and local residents: WE NEED YOUR HELP! 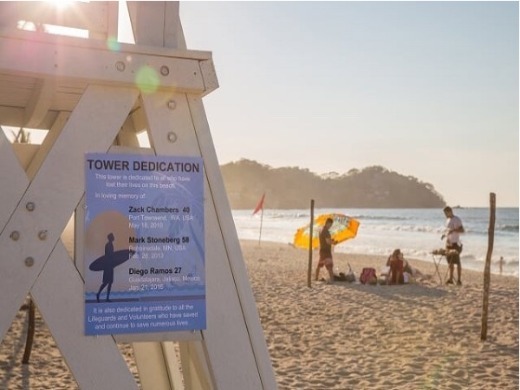 The Lifeguard Tower Go Fund Me campaign will soon end, and we are still seriously underfunded for the final stage of the Lifeguard Tower Project. 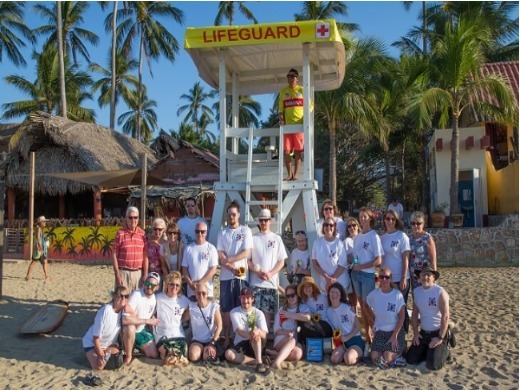 As you know, we are nearing our busy season here in Sayulita, and building this last lifeguard tower is essential to keep our beaches and many visitors safe. This is your chance to help chip in! Sayulita Life, Mexhome, and Hotel Vogue all have already generously donated to the cause; Sayulita Life graciously gifted $200 USD toward the project. By donating a mere $200 USD ($4,000 pesos), your business logo will be placed on one of the two towers at Playa Centro. This is such a great way to advertise your business and show your support for the safety of our beaches! Tower 1, which was our prototype tower on the North-side beach, was very well used this past season. The design was tweaked a bit and is now our model for future construction. Most importantly, the tower survived the big storm except for the top tarp, which we knew would not make it. We will be redesigning that. We desperately need the help of our local business in order to finish this project. Our current funds will soon be depleted with the purchase of our frame materials. We recently raised $2,400 USD, but still need an additional $3,500 USD to cover the costs of shipping, additional building materials, such as bolts etc., signage, and tarps. Please search your souls, dig into your pockets, and help us to help others by saving lives on our busy beaches! Donations can be made by individual community members as well. Remember, every little bit counts, even a donation of just $5 USD! Donations of any amount would be very much appreciated by this project that benefits our whole community. A donation of $2,000 pesos ($100 USD) will get your individual name on a plaque on one of the towers at Playa Centro! This is a great way to show your community support. 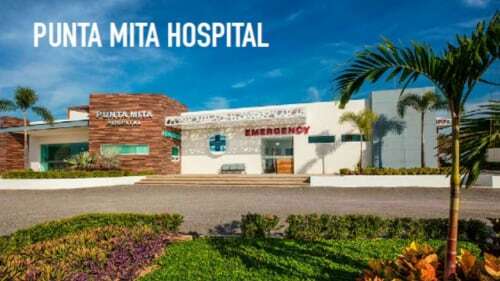 You can make donations directly to ProSayulita. When making a donation, please leave a note that your donation is for the Lifeguard Tower Project. Or, you can click on the Go Fund Me Page and make your donation there. Thank you to the businesses and other residents that have already stepped up to help. 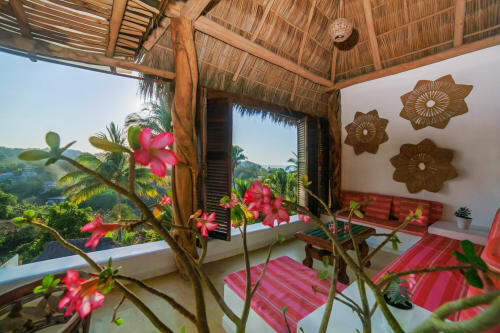 THIS IS YOUR CHANCE TO SHOW SAYULITA AND ALL OUR VISITORS THAT YOU CARE!